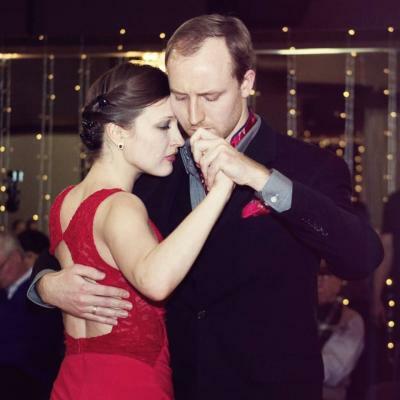 We are thrilled to bring Victor & Aksana Golub (V&A Tango) back to KC in January 2018. We will have a MINI tango workshop weekend, with focused classes for all levels of dancers. Come delight yourself, and upgrade your tango to the next level. All the details below. Early Bird Special Until Midnight January 8th: $90/person for the whole weekend! Normal Pricing After January 8th: $110/person for the whole weekend! We are a teaching & dancing couple in Kansas City, USA, who are working to increase awareness and grow the local Tango community. We routinely invite maestros form around the world to help our efforts!